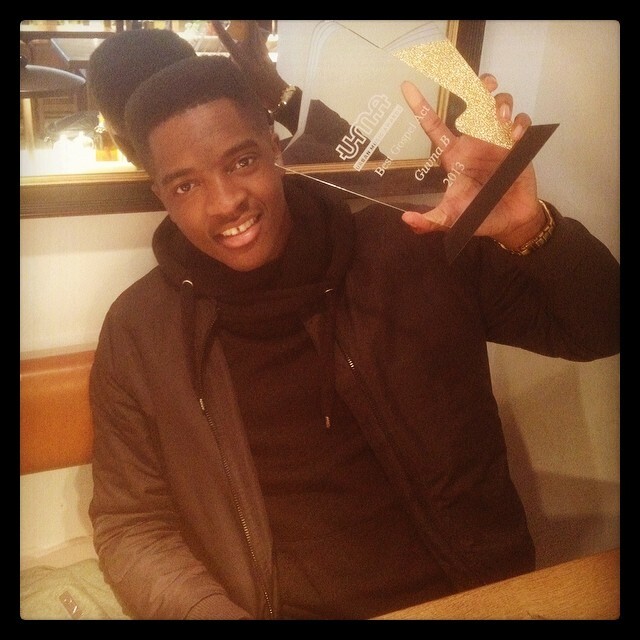 A big thanks to everyone that voted me ‘Best Gospel’ Act at the 2013 Urban Music Awards. Was such a pleasure to win it. Thankful that so many have responded well to the Odd 1 Out album! Watch this space!